Face-Off: "Breaking Bad" vs. "Better Call Saul"
Q: How exactly was Jimmy able to exonerate himself in the "Chicanery" episode? 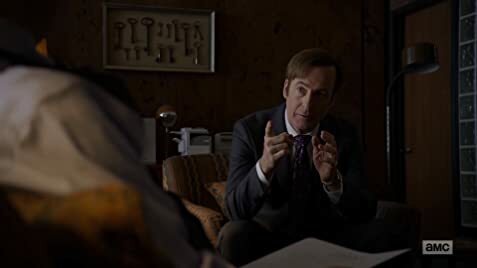 Breaking Bad in my opinion is the perfect show and is my all-time favourite and Walter White's seedy lawyer Saul Goodman has always been one of my favourite characters of the show. 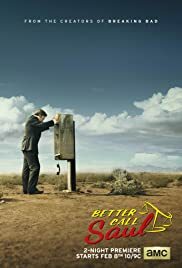 The second i found out he would be getting his own spin off i was excited and Better Call Saul has been one of the most hotly anticipated releases of 2015. 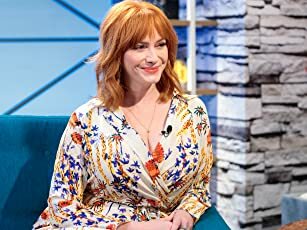 I have to say based on the 2 episodes that have aired so far I have to say it has not disappointed and if the show continues to be this good then I will have another perfect show in my watchlist. It has been great to see Saul Goodman (Jimmy McGill as he is known here) back to his roots, here we see a very different version of the character as a down on his luck lawyer as opposed to the criminal lawyer who handed Jesse Pinkman bags of dollars without a care in the world, yet his charm and his cocky persona and sometimes hilarious one liners stay exactly where we want them. The tone also feels very different to breaking bad. We get to see a much more lighthearted approach to this series. We also get glimpses of Mike Ermantraut (Jonathan Banks) which was great and whilst so far we haven't seen a lot of him i am certain we will get a lot more interaction between the two (he is second billed in the titles afterall). I was also surprised to see another fan favourite although i wont spoil this for those who don't know. 106 of 163 people found this review helpful. Was this review helpful to you?